All time classic rockin' BLUES BOPPER! Louis Armstrong, one of his inspirations, Rufus Thomas was larger than life. He came both to symbolise the place and the music he grew from, and to transcend that time and place. His career spanned black music from vaudeville to funk. We capture him here in the 1950s, the R&B years, at a time when he was firmly of and about Memphis, Tennessee and when he was just starting out as a recording artist. He was rather impressive fronting a blues combo or a swing jazz band, although he would often say, "I'm not really a singer, but I think I'm a pretty decent entertainer." Rufus Thomas was above all a performer, a character. He was a dancer, an emcee, and a disc jockey before he found fame as the hit-making purveyor of dance-related recordings in the 1960s. Even then, it was his performance of those hits that was to the fore. Rufus came across as a man programmed to provide fun, who seemed not to take his music – or life in general - very seriously. 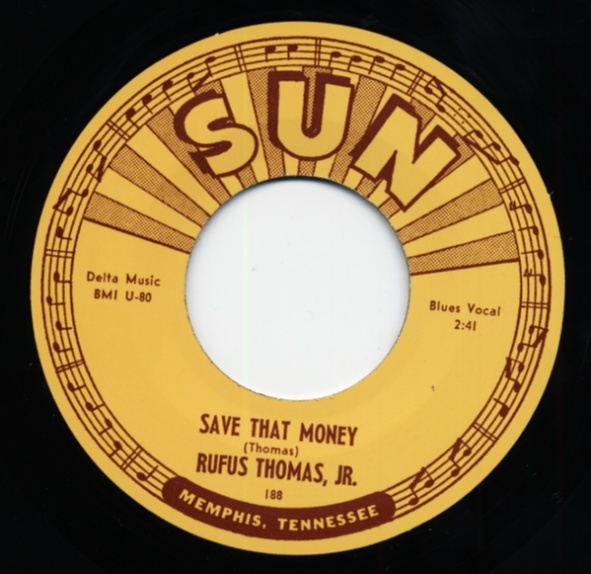 Yet Rufus Thomas did take very seriously his attempts to build a career as an entertainer, and he was a man who wanted to be given his due for the dues he had paid. 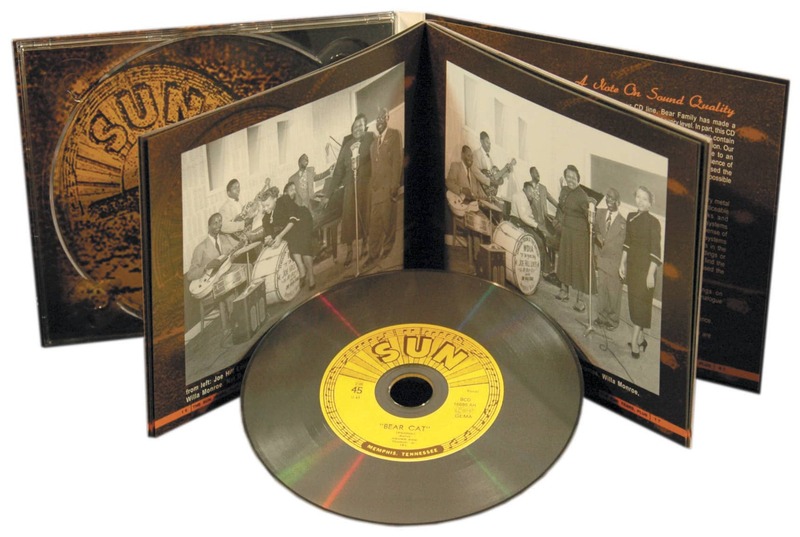 In the early days of R&B, those dues included melding together elements of swing jazz and the blues with some memorable phrases and a winning vocal delivery, producing a considerable body of recorded music that has been under acknowledged over the years. This CD collects together all the known surviving recordings Rufus made between 1949 and 1956 – his pre-Stax days, pre-Walking The Dog. Included are two previously discovered sides from his first recording session, for Star Talent. 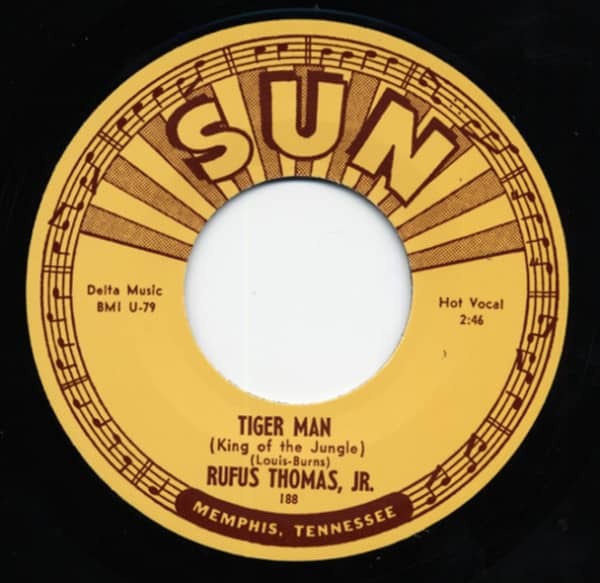 All eight of his original 78 rpm singles are here, as are all his other – not originally issued – songs recorded by Sam Phillips at the Memphis Recording Service. 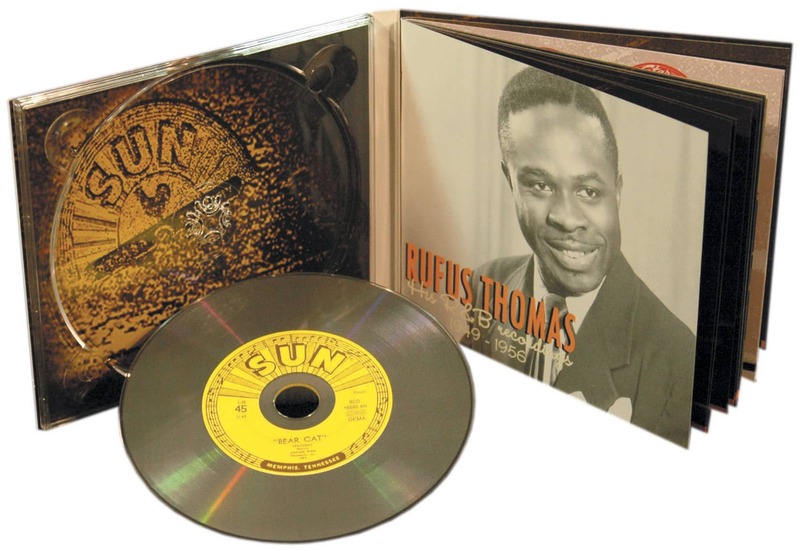 The original versions of three of Rufus’s recordings, by Rosco Gordon, Big Mama Thornton and Joe Hill Louis, are included also as interesting comparisons. We have included other bonus items: extracts from Rufus on radio WDIA, a disc by Rufus’s fellow disc jockey, Moohah, and parts of an illuminating radio interview Rufus gave to Dave Booth in 1986. Customer evaluation for "Tiger Man - Save That Money"